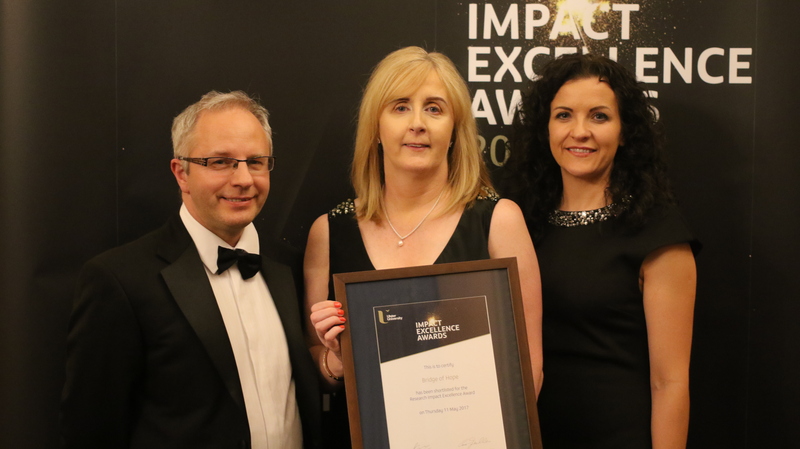 Ashton Community Trust and its Bridge of Hope department were shortlisted for an Impact Excellence Award (Research Impact) in recognition of its community-university work on the Transitional Justice Grassroots Toolkit in partnership with TJI’s Eilish Rooney. 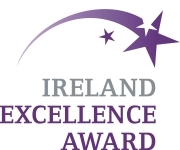 The Impact Excellence Awards celebrate the transformational impact its students, graduates and research are having on societies and economies across the globe. The Awards, which took place at the Belfast Harbour Commissioner’s Office on 11 May 2017, recognised the University’s collaborations with partners in the private, public and not-for-profit sectors, both locally and globally. “The Awards ceremony gives Ulster University the opportunity to acknowledge the commitment of our local and international partners across a wide range of sectors, from IT and manufacturing to engineering and the creative industries.